If you are heading for Hanoi in Vietnam, then you are likely to visit Kim Lien Communal House. Why don’t come prepared with a little extra knowledge? Kim Lien Communal House may be considered as a familiar feature for Vietnamese culture. If you have a chance to visit Hanoi, you can go to The House to explore more about Hanoians traditional custom. In the 18th century, there was more than 10,000 villages with each special and artistic architecture. Some of these villages were considered as the best of decoration of worshipping. Vietnamese people are usually familiar with a group of communal house, pagoda, temple, etc. The communal house, however, is a different idea of structure that could make visitors feel curious. Communal house is the expression of Vietnamese’s activities, where the principles are balanced, the talents are discovered and the place to worship the founder of the village and some other importances. 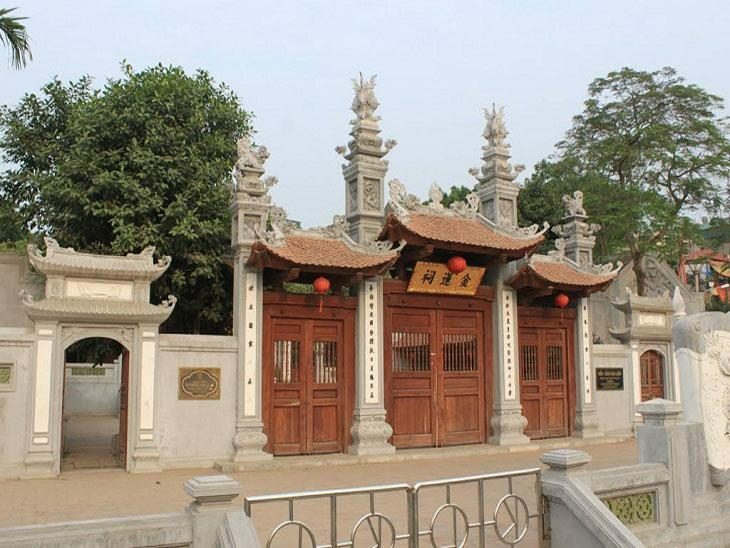 At present, many Hanoi travel agencies provide tours that include Kim Lien Communal House to help many tourists discover more about Hanoians culture. Kim Lien Communal House represents all the principles and the changes in society of Vietnam’s rural area through many centuries. Besides, it shows deep remarks of the traditional sculpturing of Vietnamese. Visitors who come to the House can see the gratefulness, the sense of honor, sense of Vietnamese talent. Going inside to the house in the village, many of authentic religions and believes are shown like God of Mountain, God of Sea, God of Water. Actually, all these believes are taken into conversation by the elderly in Hanoi to create a line of communal culture with various religious parts. They become a group of invisible power and a belief of Vietnam’s community of village. Unlike to roof of some South East Asia countries namely Japan, China and Thai Lan, the curling roof of the communal house is very special without the mortar. Actually, to carry cloud into the communal house decoration, Vietnamese people have to try to describe the softness and drifting of cloud into the group of part houses, the cloud is like gathering into block. Kim Lien Communal House presents the gathering place of the perfect decoration including many trends as realistic, styling and graphical. The communal house has been represented the unique Hanoian culture through many years. Many famous festivals are often organized in the communal house that attracted many people. Among famous festivals taken place, Hem performance is the ensemble of the legend of founder of the village. Honestly, the localization of the communal house has supported to raise the center of the Vietnam’s daily activities. 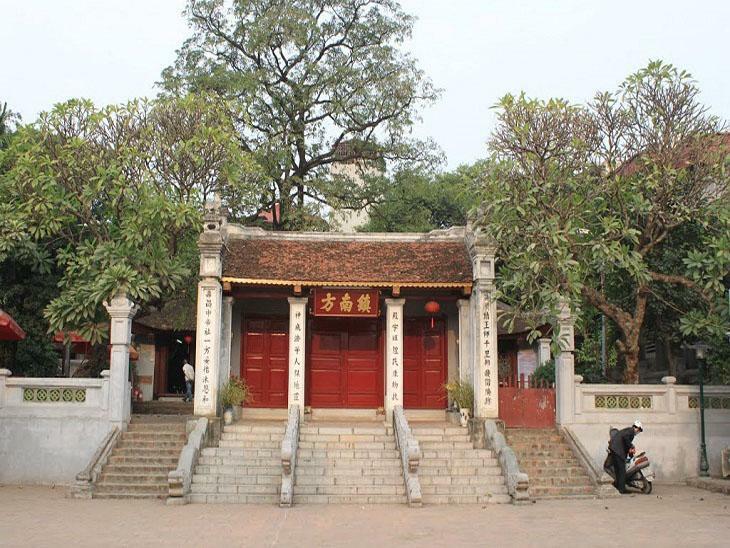 The Kim Lien Communal House is now considered as the symbol of the Hanoi’s culture and heritage. Generally, the culture of Vietnam through communal house might be different from the group of society that knows how to generalize and harmonize the other cultures. This claimed to have a original culture and to preserve the heritage of Vietnam. At present, many visitors from many religions could take part in Vietnam Travel to worship to the great heritage named Kim Lien Communal House. Amazing article Jesper!! Waiting for the next one.